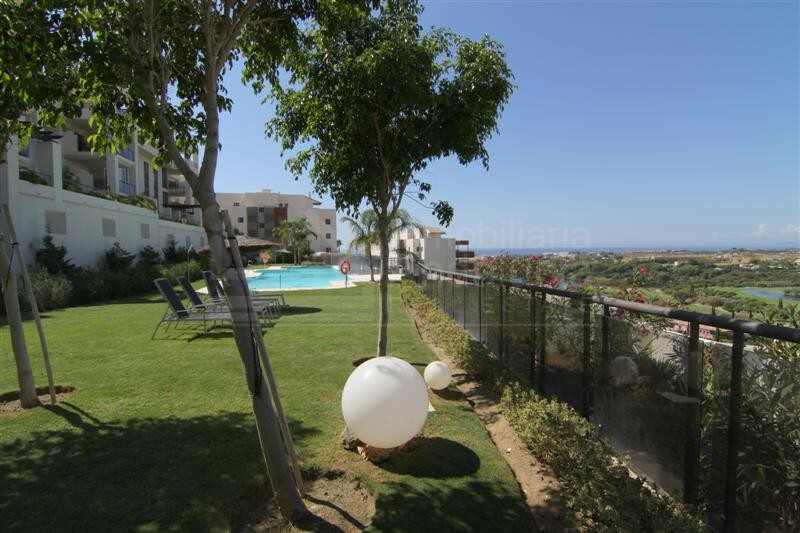 425.000 € - 2 Bedrooms, 2 Bathrooms. 5.500.000 € - 5 Bedrooms, 5 Bathrooms. 3.950.000 € - 5 Bedrooms, 3 Bathrooms. Back to Los Flamingos Golf, Benahavis. All you need to know.